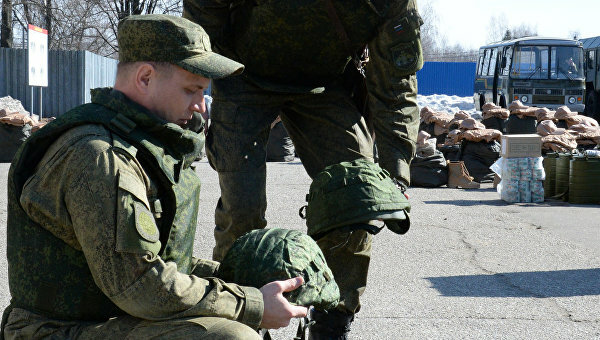 The second group of Russian sappers left to Syria for demining Palmyra, Russian Channel One reported. “Another group of sappers flew to Syria, they will take part in demining Palmyra. Fifty professionals, including dog handlers. In particular, they will demine ancient monuments. Vladimir Putin gave the corresponding order to the Minister of Defense…“, the channel’s website says. The first group of experts flew to Syria earlier this week. This entry was posted in News from the Middle East and tagged Palmyra, Russia, Syria. Bookmark the permalink.